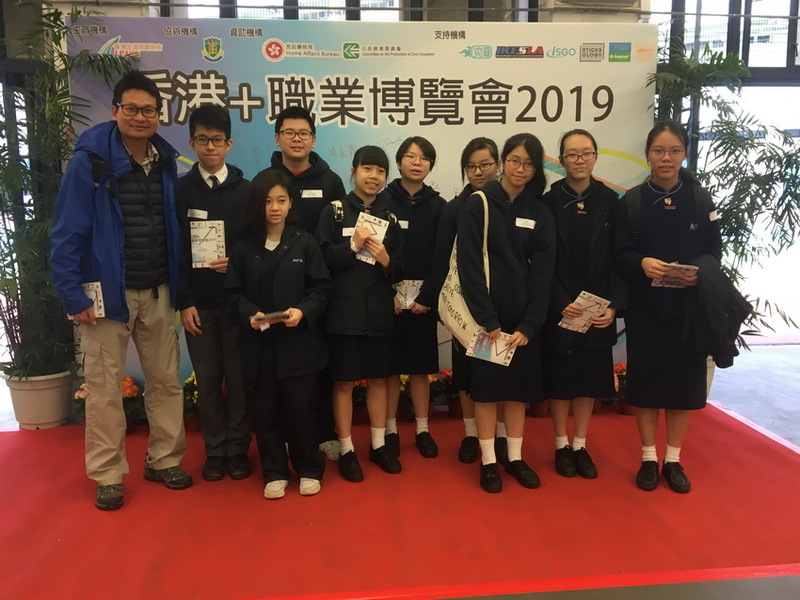 To enhance students’ understanding of future paths, some F.3 students attended the Hong Kong+ Career Expo organized by Hong Kong Life Planning Association. In the event, guest speakers from 25 different professions shared their professional experience and insight with the participants. 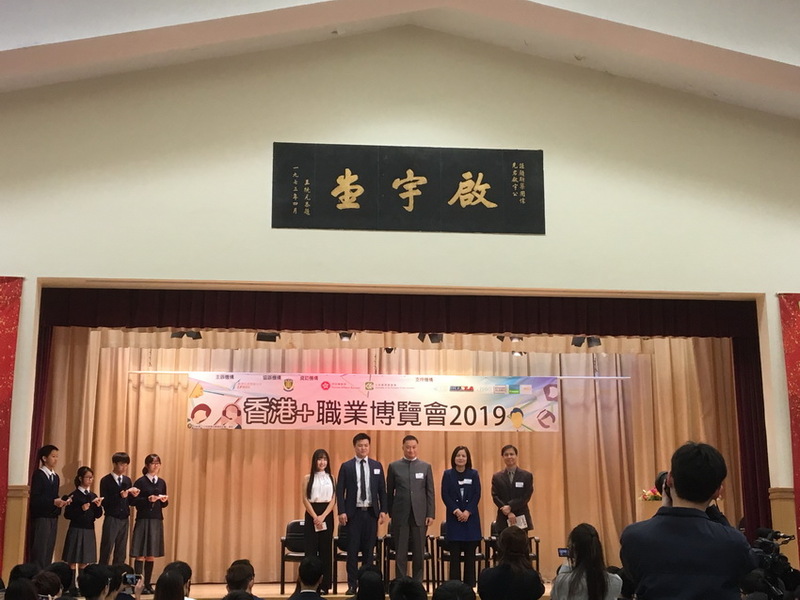 Through the interaction with these speakers, our F.3 students are better informed about different professions and we believe that they can make wise choices of subjects to be studied in F.4.